EP. 56 - Game of Thrones: Chapter 55 | Fire and Blood - Rhaenera Triumphant | "Moat Cailin ... a death trap!" Ravens Nest | Lightbringer and the Crypts of Winterfell | Will Needle play a role in Season 8 | Is Varys a Targaryen? EP. 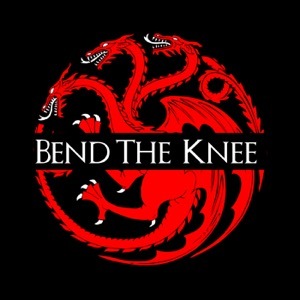 55 - Game of Thrones: Chapter 54 | Fire & Blood - The Red and the gold | “you will drink"
Who is Quaithe? Will we see her in Season 8: Game of Thrones? Season 8: Game of Thrones - Will Bran change the past??? EP. 54 - Game of Thrones: Chapter 53 | Fire & Blood - a Son for a Son | "Mother will be home soon"